At Face & Shape we stock a wide range of products and brands from around the world and use these for our treatments. These products are available to purchase from our store for you to take home. PAYOT, a unique beauty experience. We partnered with world-renowned French skincare brand PAYOT Paris to create signature beauty rituals that combine scientific technology, skin care expertise and a sensorial escape. 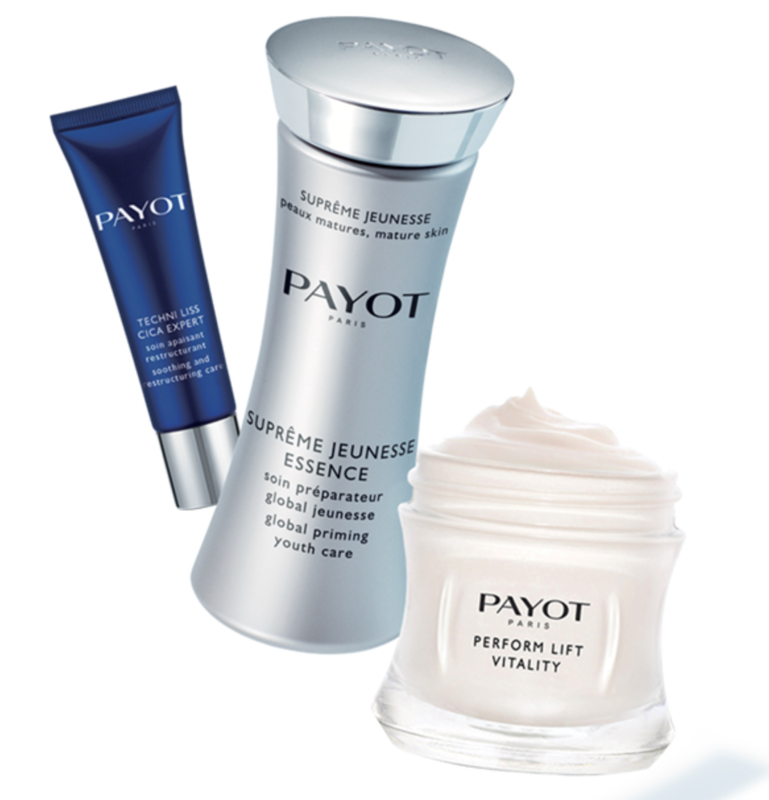 At the heart of PAYOT skincare treatments for almost 100 years has been the 42-step massage. This PAYOT signature massage is a specific series of movements developed by pioneer and founder Dr Nadia Payot; this allows for toxic elimination and micro-circulation activation. The PAYOT Laboratories keep Dr PAYOTS avant-garde legacy alive by offering a trio of iconic products: Pate Grise, Speciale 5 and Crème No2. Current breakthroughs by the PAYOT Laboratories have led to the creation of top quality innovative cosmedical products integrating leading-edge technologies. 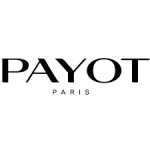 PAYOT face and body care products let women continue to enjoy all the benefits of salon treatments at home. 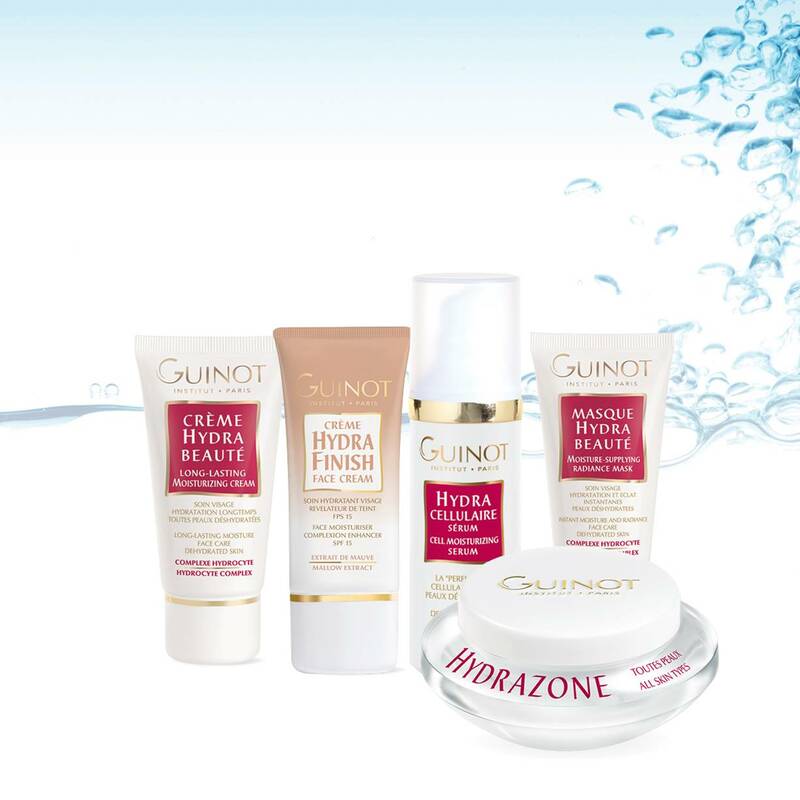 Guinot has become “the benchmark” for beauty salons. 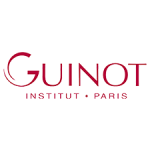 French skincare specialists Guinot combines innovation, sophisticated technology and plant-based active ingredients to keep your skin in optimum condition. Ease away the signs of stress and premature ageing with a regular programme of customised facials. The beauty therapist begins each Guinot treatment with a customised in-depth consultation to determine the right treatment, given the client’s skin type and beauty goals. 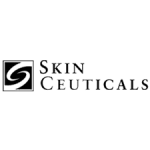 SkinCeuticals mission is to improve skin health. Dedicated to this purpose, they make one simple promise to provide advanced skincare backed by science. Born from decades of skin cancer research that led to pivotal breakthroughs in antioxidants, their high potency formulas are concentrated in pure actives and proven to penetrate optimally into the skin. Made in the USA, the clinical skincare is used by dermatologists, plastic surgeons and medi-spas for daily homecare and to complement aesthetic procedures. 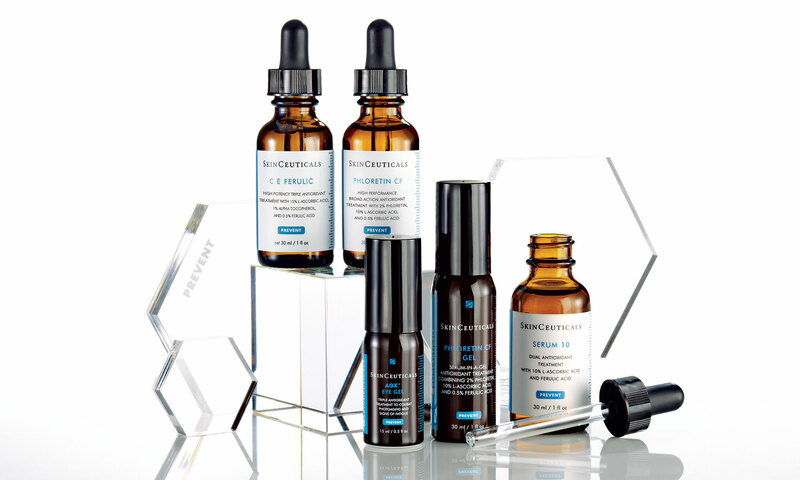 SkinCeuticals formulate to correct signs of aging, protect healthy skin and prevent future damage. Then SkinCeuticals regime is to maintain and improve skin health with 3 fundamental elements: prevention, protection and correction. 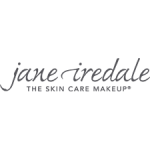 Jane Iredale Mineral makeup Pure minerals, pure results. 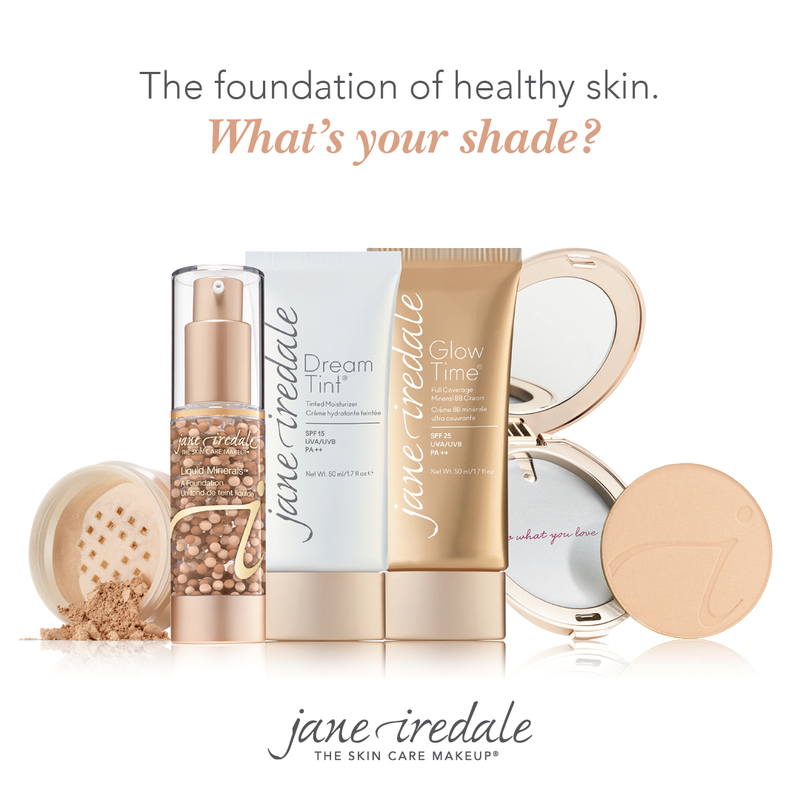 Look and feel your best no matter what you want to conceal with jane Iredale. Her miberal makeup not only offers unsurpassed coverage but it also works overtime to help calm redness. Goes on fast, feels weightless, looks silky smooth. All anyone will see is your beautiful glow.